Do you lead with fear or with presence? Does your workplace resemble a battlefield, or do you rise above it? Do you listen to your team and clients, or do expectations get in your way? Fearless leaders aren’t brave in the face of danger. Instead, they understand how fear-based thinking keeps everyone stuck—and they forge a different path. We’ll identify the five essential characteristics of fearless leaders, bust the most common myths about fear-based leadership, and show how a strategy of mindfulness rather than fear drives success in real-life situations—even with the most pervasive workplace issues. How can you tell the difference between thoughts based on fear and those based on mindfulness? What three steps will remove the blocks to listening so you can cultivate better team and client relationships? How do you increase productivity by rising above workplace conflicts—and helping your team do the same? How can you change your mindset to improve the bottom line? What one thing can you do each day to reduce stress in the workplace and dramatically increase productivity? How do you create teams that are motivated to do good work—with fewer conflicts and personality issues getting in the way? By creating a culture based on a new definition of fearlessness. The four elements of storytelling and why they’re critical to your business and brand. How to identify the “money quote” that will make storytelling a breeze. How to turn complex information into clear communication. The one story NOT to tell (or it could cost you millions in sales). How to craft short-form stories that will turn social media into your best salesperson. The easiest way to speak to your customers in language they’ll understand. $5,000 to $9,000. Please contact kris@debraengle.com for a quote. I HAD THE PLEASURE of hosting a workshop with Deb Engle. From the beginning Deb created an intimate atmosphere and engaged with each person in the class. As we discussed the basis of fear and its impact on our lives, Deb made sure each participant could relate her teachings to their own unique situation and allowed for vulnerability and sometimes even skepticism without judgment or any type of critique. The room became a safety zone of trust and comfort. I have hosted many events with my business and I can honestly say that Deb’s workshop was one of my favorites. Her authenticity, genuine caring and loving nature allowed for deep honesty from the participants, and all left feeling they had an actionable tool they could use in their lives. MINDFULNESS MATTERS in life, and in the workplace. 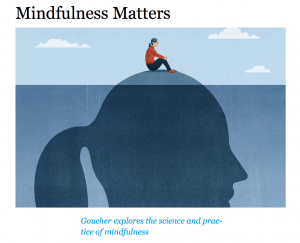 An interview with Deb Engle and others highlights the benefits of a regular mindfulness practice. 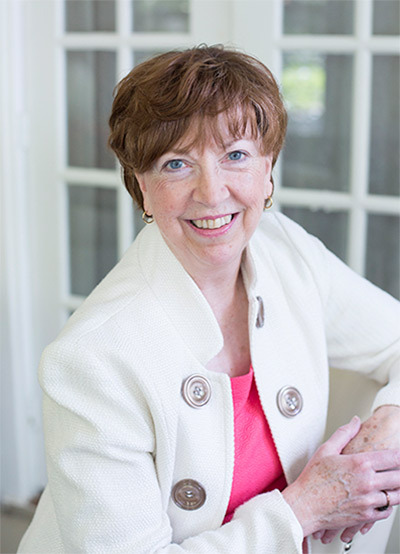 Debra is both a great teacher and an amazing speaker, and her presentation style is flawless! We, the audience, were mesmerized by her ability to touch each one of us with her life story and the valuable lessons she has learned as a result of her experiences. Everyone walked away with a very special gift that night. I look forward to having her speak to us again. Debra, thank you for taking the time to speak with our IAAP group this past Saturday. I so enjoyed your presentation, walked away with nuggets of wisdom, and look forward to purchasing your book. You live what you speak, and that is truly refreshing. Thanks again. These days, when so many of us are overwhelmed by too much information, what we want more than anything is wisdom—some sense of grace that can enliven our spirits as well as our brains. 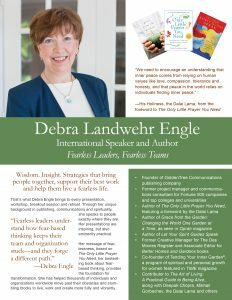 Debra Engle offers that, presenting an authentic voice for all of us who know there is more to life than what we see. Thank you again for helping out our organization. The members adored you, and I had so very many positive comments on your presentation. I heard several people say that yours was the best presentation we’ve had all year. I am just thrilled that many people not only purchased your books, but those same people will be able to read your words of wisdom. Your words will resonate for years to come! 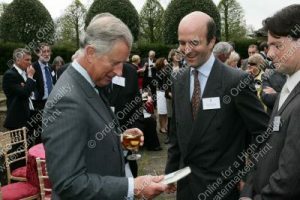 I’ve just finished reading your wonderful book and given it to Prince Charles to read. We have many parallels to your stories and work in partnership with the Federation of City Farms and Gardens in the UK. We need such a book as yours written in this country! Thank you for putting all those wonderful stories into words. The evaluations clearly established your training as one of the best we have offered, plus it was presented in an exceptionally assured, friendly and professional style. You were the perfect speaker for our inaugural event. You connected with the women in a personal way, and you shared valuable information to help the audience deal with changes in their lives as they build their businesses. Thank you for your insights and for getting us off to a great start. I wish to express our appreciation for your recent educational presentation. It was very informative, effective, and enjoyed by the participants. As you can see, the evaluations were very positive! Thank you so much for leading our officer training. I appreciate the extra insights you provided, as well as your flexibility at the last minute! I wanted to thank you again and tell you that the teacher rated your session a ‘5’ on a scale of 1-5 this week. Today she arranged for seven showings of the tape next week at Spencer High School. Apparently the students were talking it up, and the advanced English teacher got wind of it and signed up ALL of her classes to watch the tape! So GREAT job!!! Enjoy the fall and maybe we can do it ‘live’ again in the spring.